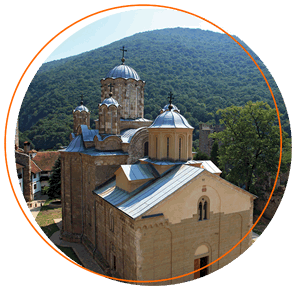 For those who want to explore Serbia we have prepared special tour programs in our beautiful Resava area. 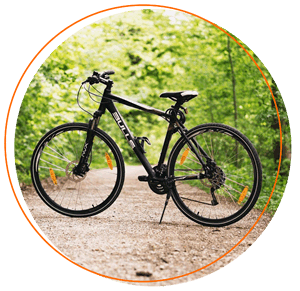 From renting a bike to renting a van – we have you covered while you are visiting Lisine and Serbia. If you are looking for adrenain adventures, we have something special for you! Explore the beautiful nature in one of our jeep Pajero with 7 available set (excluding a driver). The price per day is 6000RSD per person for at least 2 guests, and it includes the jeep, a driver / a tour guide and a lunch box. In case only one guest is interested for this adventure, the price is increased by 50%. 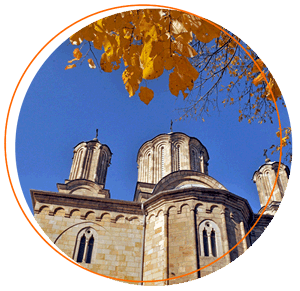 If you want to explore Serbian history, then we strongly recommend Monastery tours as Resava area is so proud to show Monastery Manasija. 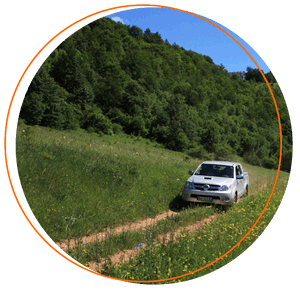 For smaller groups, we will organize car tours, while for larger groups we will provide a van for up to 7 guests. If the tour is organized only for one person, the pricing increases by 50%. For smaller groups (at least two guests) the price is 3000RSD per person and it includes a car, a driver/tour guide and a lunch box. For larger groups (4+ guests) the price is 2000 RSD per person and it includes a van, a driver/tour guide and a lunch box. You can rent a bike either for several hours only or for a whole day. We have tracking and cross bicycles. If requested, we will book a tour guide for you which will cost you 2000RSD per day, no matter the number of the rented bicycles. As an addition, we will be more than happy to prepare you a lunch box. 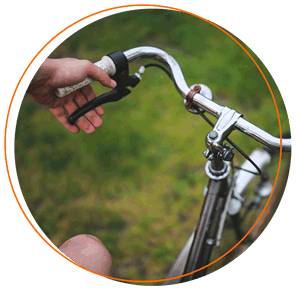 Don’t forget to mention all the additional requests you have when renting a bike. If you want to rent a bike for several hours only, the price is 150RSD. If you want to rent a bike for a whole day (8-20h), price is 300RSD. The price includes mini map with suggested routes. “Lepo mesto” is an ideal starting point for hiking tours to waterfalls Veliki buk and Velikog vrela. 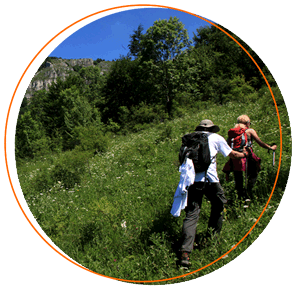 In addition to strolling, we will connect you with skilled tour guides if you are interested in conquering the Beljanica top or if you want to discover hidden places of Resava canyon. These tours last for one day and you we will pack you a delicious snack which will be a great addition to your adventure. Since you will see a beautiful nature peculiar to this area, we strongly recommend you to bring a camera with you. Price for tour guide is 1000RSD per day.